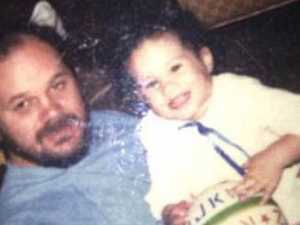 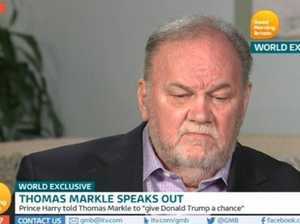 Meghan Markle's father will not attend royal wedding. 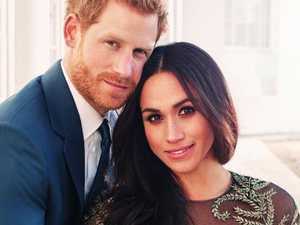 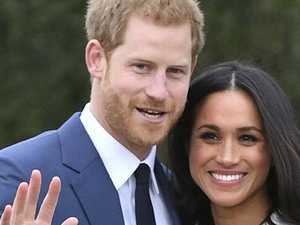 Celebrity KATE Middleton has become a rock for fellow duchess, Meghan Markle, as Prince Harry’s bride is reportedly “at her wits’ end” over her latest family drama. 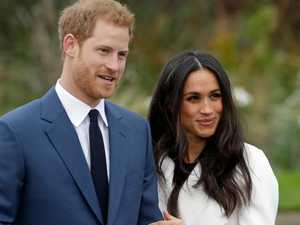 Celebrity Meghan’s mother Doria Ragland is reportedly furious with her former husband Thomas, as his older children continue to bad-mouth their younger sister.